The 16th Century Village Inn, complete with beams salvaged from Spanish Armada ships wrecked on the nearby coast, is a popular free house owned by the Grose family for more than a century and is where they first offered hospitality to visitors. 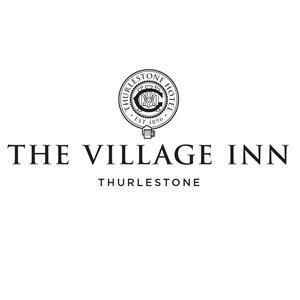 The Village Inn incorporates stylish modern décor with traditional influences and whether sat outside in the sunshine or inside by the cosy log burner it is a relaxed venue to enjoy a real ale or glass of wine and something to eat. 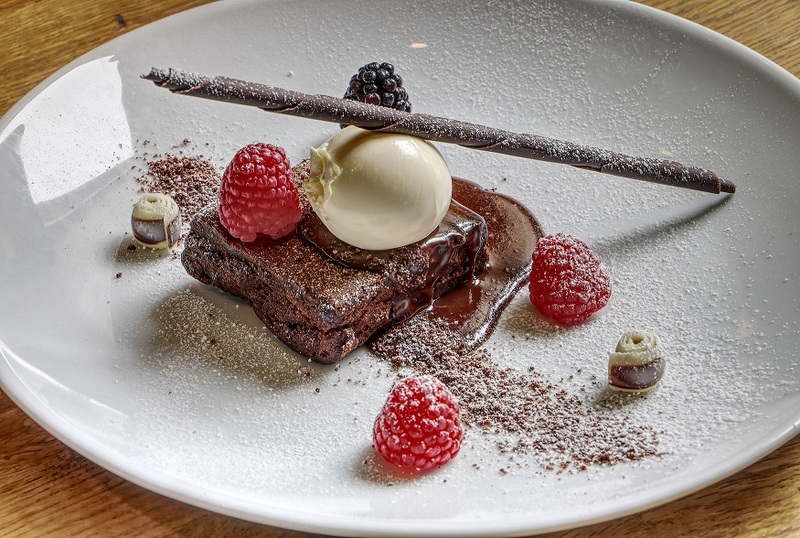 Scott Woodall and his team make The Village Inn popular with guests and locals alike and it is a favoured stop off for walkers on the South West Coastal Footpath. 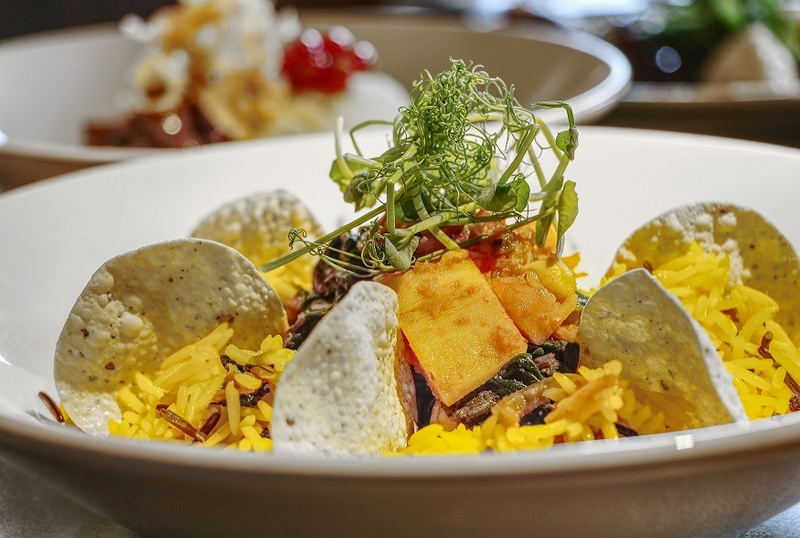 The menu offers freshly prepared meals, signature dishes and daily blackboard specials. Children and dogs are very welcome. Very pleasant and efficient staff, consistently good food and nice venue and atmosphere to match. We will definitely be back when we are down here next year. Second visit of the week, first was excellent- good food, friendly staff, really enjoyed it. Unfortunately the second visit wasn't the same, we were at the same table -  in the section around the corner with the sofas. This became a meeting point for a large rowdy family group who had done an Easter treasure  hunt. The volume of their talking/shouting and cheering completely ruined our nice meal- we literally couldn't hear ourselves talk to each other. The waitress was very apologetic but lesson learnt - we won't be coming on a busy Easter weekend again . We had a really bad experience from being moved from the table we booked because we did not have a dog, then the extended table and been removed to create another table for two other customers leaving 6 of us on a table that should have been for 4. We then waited for 20 minutes before the drinks arrived. The girl was very apologetic but nothing could be done. The extra table was going to added but then we found out the specials had run out by 8pm! Not good enough so we left and went back to the main hotel. The Village Inn was nosier and over full, the comment one of our party said was "they are being greedy at the expense of quality!" Poor for such a place. This was a birthday meal for 3 members of the family so overall very very disappointing. Excellent food, great service, friendly atmosphere. Thank you! Service was fairly poor. Weren’t offered sauces with food. No one checked back. Brought the wrong tonic twice with the gin, despite clarification after the first mistake. No one asked if we wanted anything else after the mains were cleared. A lovely meal, drinks and staff. The food was good as it has been on our previous visits but sadly the service we received was very poor, in fact down right rude from our main server, a girl with long brown hair in a ponytail. She was rude, contemptuous and hostile towards us for no apparent reason. We were so offended that we will not return. Lovely food, atmospheric pub. Friendly service. The best BBQ chicken burger ever!! Very friendly staff. We love the place!! An excellent all round experience! We visited on Mother’s Day for lunch and also one evening during our holiday. Absolutely fantastic food, really top quality..! Service and staff all great and friendly too. Pleasant environment with excellent food and pleasant happy staff. 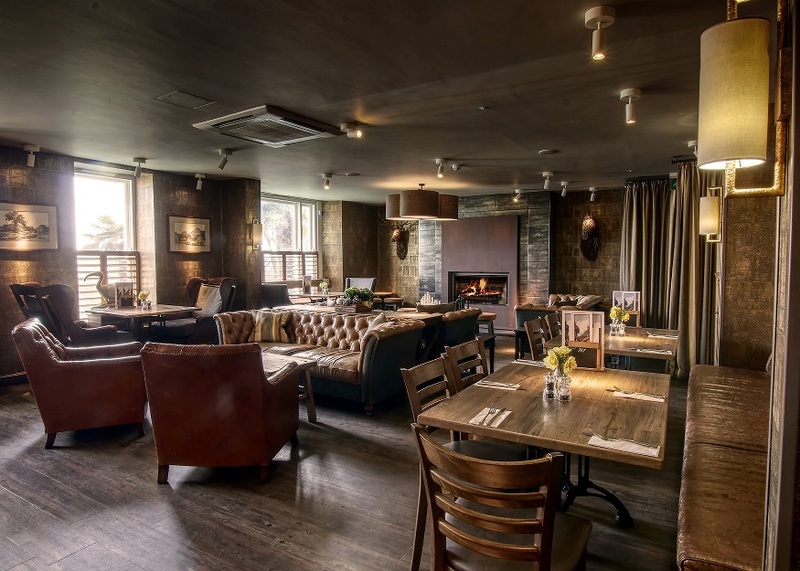 Great dining pub with delicious food and excellent service. Fabulous service - attentive without being bothersome. Food came very quickly and was very, very nice. Fish pie was absolutely packed with prawns and fish with a sumptuous cheesy mash topping. Rib eye steak was melt in the mouth with traditional accompaniments. Finished off with a luxurious chocolate brownie and a perfectly made Irish coffee. Well worth a visit! The staff were great on both nights especially Jess who was very helpful and friendly. We had a very enjoyable meal. Excellent food and first class service. Excellent service, great food, great atmosphere!